A serious breeders of Ragdoll. 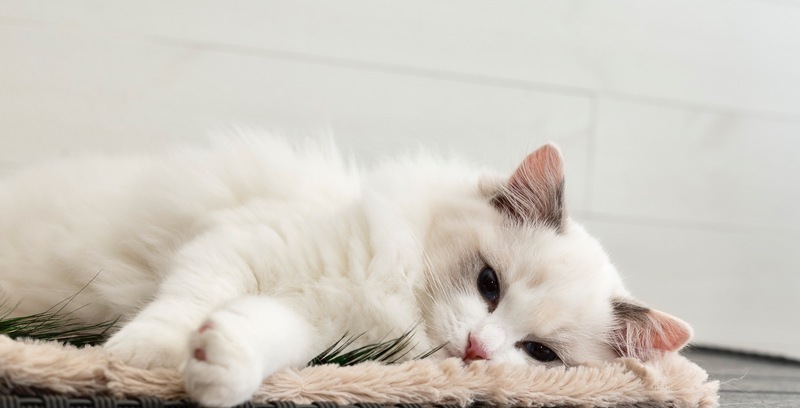 We conduct a serious ragdollbreeding in our home environment and place great emphasis on preserving the wonderful breed ragdollen. By working in a good temper, to adhere to the breed standard, and we are very careful to who we are sell the kitten to. Our main goal is to breed healthy and social ragdolls suitable above all for the private but also to show and some breeding. We love to go on a cat show and it is from there, we fill in our knowledge. Kittens will at times be available for sale to loving and permanent home. Please do not hesitate to contact us by mail. The goal of our breeding is to breed beautiful, harmonious, social and typical Ragdoll with a wonderful temperament. Our intention is to breed on a small scale quite as ragdoll standard. We want to spread knowledge and share our experiences. Delighting others with healthy, harmonious and devoted cats. An important role for us as breeders to reflect. However, we have certain requirements on those who buy a kitten from us. Read on about this in tab kittens. Our cats live with us as beloved family members, moves freely throughout the house with access to the cat garden. Are there any questions so get in touch!